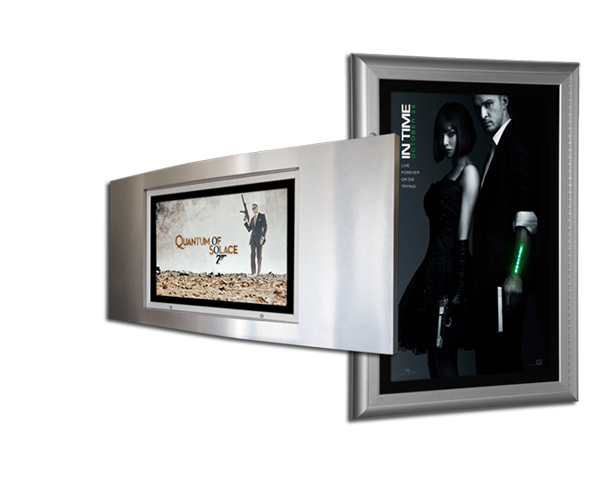 Bass provides solutions for digital signage that range from complete plug and play displays to enclosures that enhance, protect and showcase any LCD monitor or LED electronic sign. Bass manufactures LCD monitor enclosures, LCD monitor kiosks, LED signage enclosures, Led mini billboards, and simple and complete plug and play digital signage systems. Going digital has never been easier.